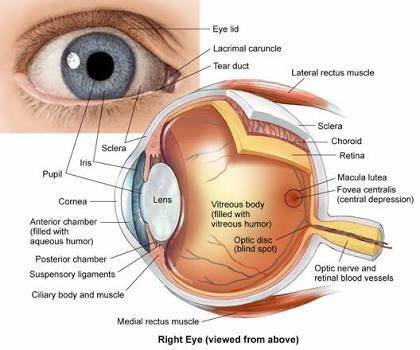 Glaucoma is a group of eye diseases causing optic nerve damage. The optic nerve carries images from the retina, which is the specialized light sensing tissue, to the brain so we can see. 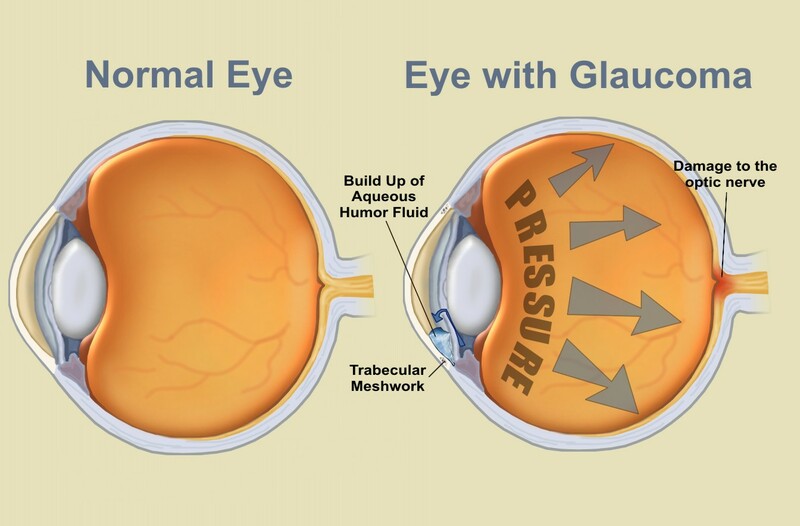 In glaucoma, eye pressure plays a role in damaging the delicate nerve fibers of the optic nerve. When a significant number of nerve fibers are damaged, blind spots develop in the field of vision. Once nerve damage and visual loss occur, it is permanent. Most people don't notice these blind areas until much of the optic nerve damage has already occurred. If the entire nerve is destroyed, blindness results. Glaucoma is a leading cause of blindness in the world, especially in older people. Early detection and treatment by your optometrist are the keys to preventing optic nerve damage and vision loss from glaucoma. The symptoms listed above may not necessarily mean that you have glaucoma. However, if you experience one or more of these symptoms, contact Discovery Optometry for a complete exam. Regular eye examinations by your optometrist are the best way to detect glaucoma. Your optometrist will measure your eye pressure (tonometry); inspect the drainage angle of your eye (gonioscopy); evaluate your optic nerve (ophthalmoscopy); and test the visual field of each eye (perimetry). Optic nerve evaluation and visual field testing are performed at regular intervals to monitor the effects of glaucoma. The information from these tests provides an indication of the effectiveness of the treatment being used and whether further treatments may be necessary. Not all of these tests are necessary for every person, nor at every visit. The objective is to determine if glaucoma damage has progressed over time. High eye pressure alone does not mean that you have glaucoma, but it is an important risk factor your optometrist will use to determine your risk for developing the disease. 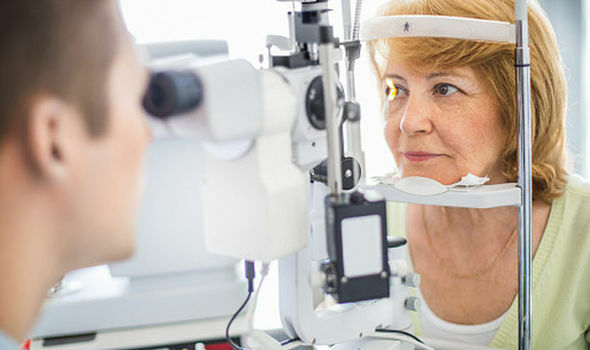 Your optometrist will weigh all of these factors before deciding if you need treatment for glaucoma; or whether you should be monitored regularly as a glaucoma suspect to detect the early signs of damage to the optic nerve. The treatment for glaucoma depends upon the nature and severity of each case. 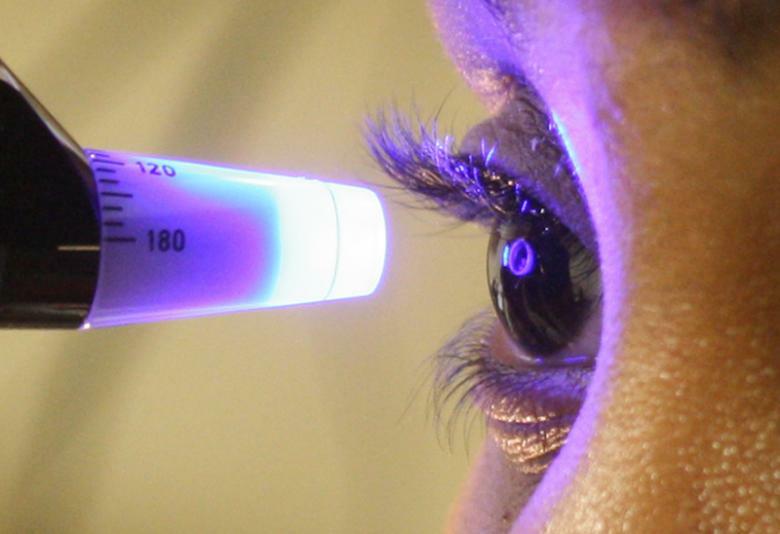 In general, glaucoma cannot be cured, but it can be controlled. Eye drops, pills, laser procedures, and surgical operations are used to prevent or slow further damage from occurring. With any type of glaucoma, regular eye examinations are very important to detect progression and to prevent vision loss. Because glaucoma can worsen without your being aware of it, your treatment will likely need to be changed over time to achieve a lower "target eye pressure."